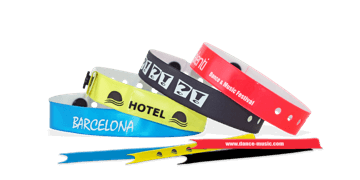 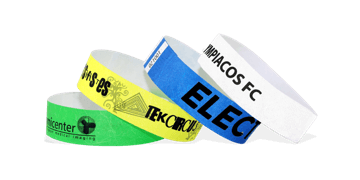 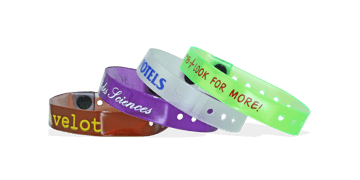 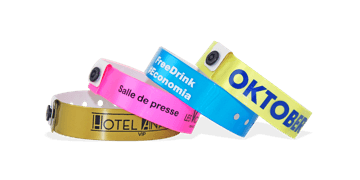 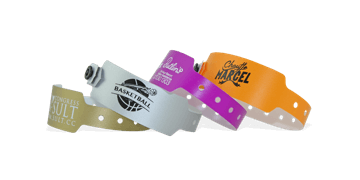 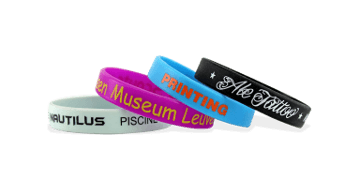 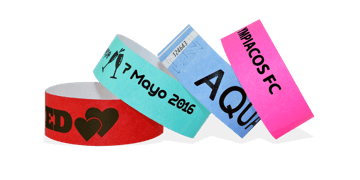 PDC BIG are the leading global manufacturer of Tyvek, Vinyl, Plastic, Silicone and Fabric custom wristbands. 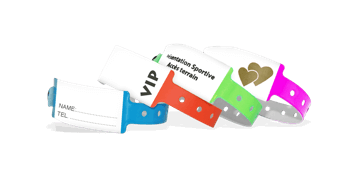 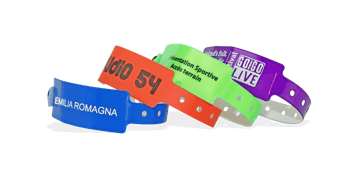 Use our online designer to customise your own personalised wristbands with brand colours, logos, event dates, offers and even QR codes. 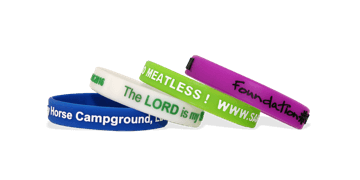 Easy online ordering and fast delivery.